Planning a taco night this week? 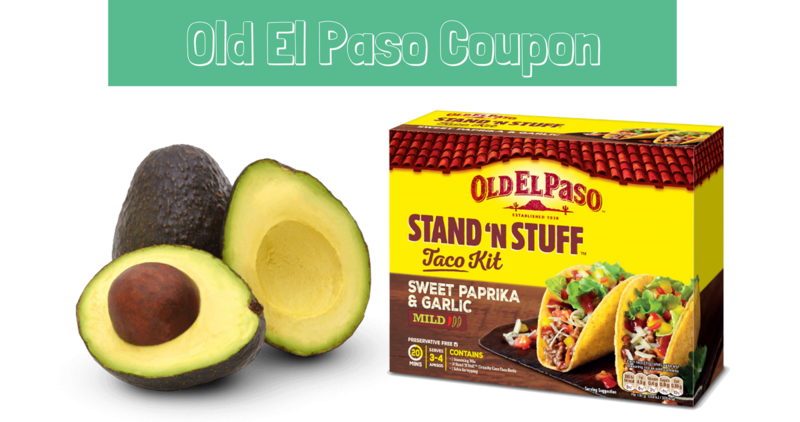 Print a new Old El Paso coupon out today for $1 off avocados and dinner kits, tortillas or shells. We normally see coupons for Old El Paso at a lower value and even without a sale it can make for a great deal!